management, our two outstanding auctioneers and the auction team who will work with you on the day. 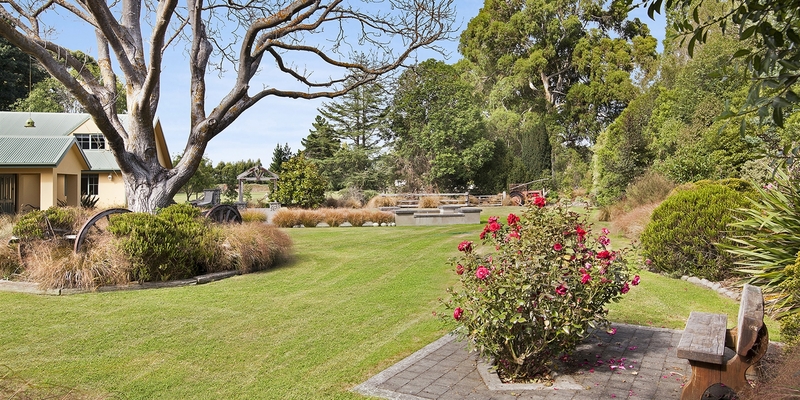 Phil McGoldrick is one of New Zealand’s leading auctioneers. Phil’s passion derives from his total commitment to achieve the very best result for owners. To also sharpen and raise his own skill levels, Phil has been an active participant in auction competitions in both New Zealand and Australia, and in 2009 he achieved his goal by winning the pinnacle Australasia’s “Auctioneer of the Year”. Phil’s real value to owners is his ability to negotiate, to find that little bit extra from buyers bidding for ownership. If you are thinking about auctioning your property Phil McGoldrick is without doubt a great auctioneer choice. After years of trying, Phil finally persuaded brother Mark to join the Twiss Keir auction team knowing that his superb interpersonal skills and ability to negotiate consummate results would benefit all clients of the franchise. When you combine personal strength with passion the results are exciting and impressive. Add a dose of high energy and really, the sky’s the limit. That’s the way Mark does things - at 100%. Mark’s passion for people and success meets strong aptitude across auction and negotiation, combined with a sound knowledge of the ever-changing Canterbury landscape. Being able to quickly relate well to people and make buyers feel comfortable is a proven winning formula. Mark is a sound choice of auctioneer for you. Phil and Mark will combine efforts on the auction floor and make sure no stone is unturned in achieving for you the very best possible result. But it doesn’t end there. 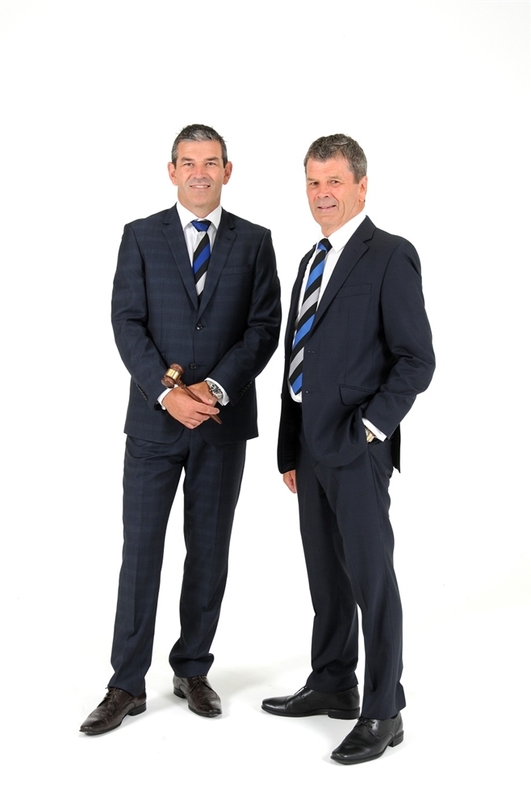 They are backed up and supported by a skilled and experienced Harcourts Twiss Keir auction team whose greatest strength is to work alongside and encourage the bidders looking to secure ownership of your property.